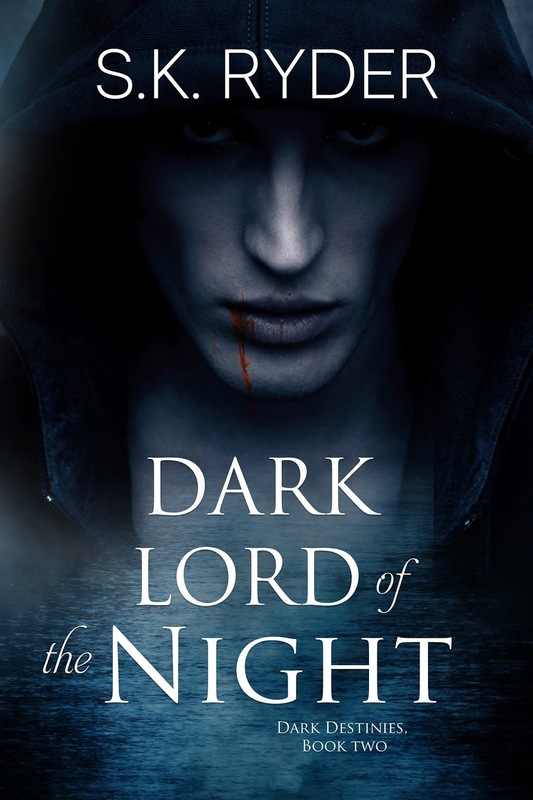 A reluctant new Lord of Night. His vulnerable human queen. If they can’t change five thousand years of history now, it will change them. Forever. His future is already written…in her blood. Rookie journalist Cassidy Chandler wakes to an ugly bruise on her neck, a hole in her memory, and a fiancé who seems to know more about what happened than he’s telling. It’s enough to make Cassidy call off the engagement and move out, even if that means trading a posh South Florida mansion for a dilapidated beach house. Unfortunately, she also trades one devious man for another questionable character in her unexpected new roommate: the darkly enigmatic and exasperatingly French Dominic Marchant. For Dominic Marchant secrecy is a matter of survival. 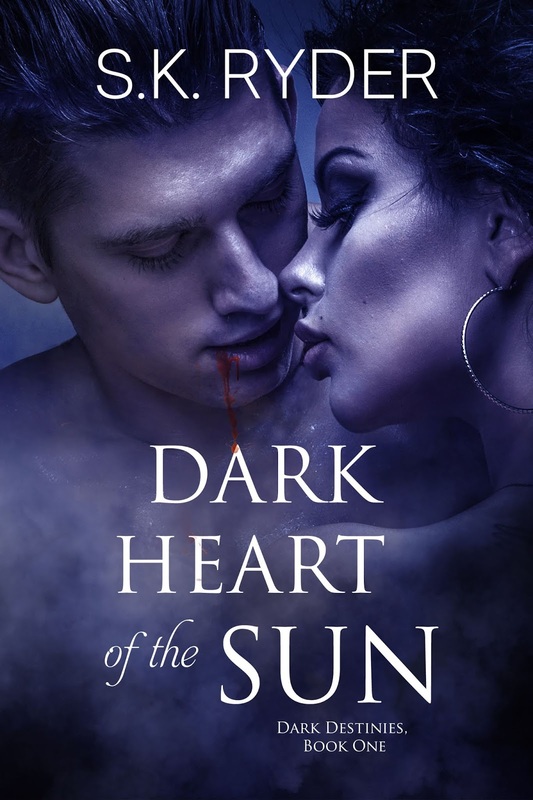 As a newborn vampire with dangerous enemies, he’s sure the headstrong young woman invading his lair with an unknown vampire’s mark on her throat is about to get him killed. But the charming Cassidy resists his every effort to make her leave and even embroils him in her own tumultuous life. Before he knows it, she has stolen his heart and helps him rediscover his lost humanity. Now he’s fighting to protect her not only from the ancient vampires hunting him, but also from his own deadly desire for her. But her secretive ex isn’t done with her yet, and neither is the dark prophecy Cassidy and Dominic’s unlikely relationship has set in motion. Together they are swept up in a battle where nothing is as it seems, love and deception are the weapons of choice, and the only way to survive is to risk everything–for each other. Desperate to rescue her from a fate worse than death, Dominic strikes a perilous bargain with his greatest enemies only to face an impossible choice–embrace his darkest self…or destroy the woman he cannot live without. S.K. Ryder is a software developer by day, a scribe by night and answers to Susan any time. 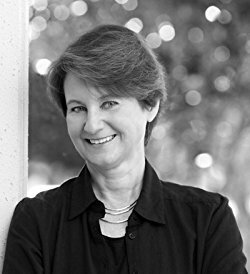 She writes the type of stories she loves to read: heart-pounding adventures full of supernatural mysteries and relationships between strong, compelling characters. Though she calls South Florida home, she has also lived in Germany and Canada and has traveled widely, usually in the hot pursuit of wild and scenic nature. When not debugging code, complicating her characters’ lives or plotting her next rafting adventure down the Grand Canyon, she can be found beach combing, scuba diving, sailing or just hanging out with a good book. When push comes to shove, she can also bake a halfway decent cake and stand on her head, though not at the same time.